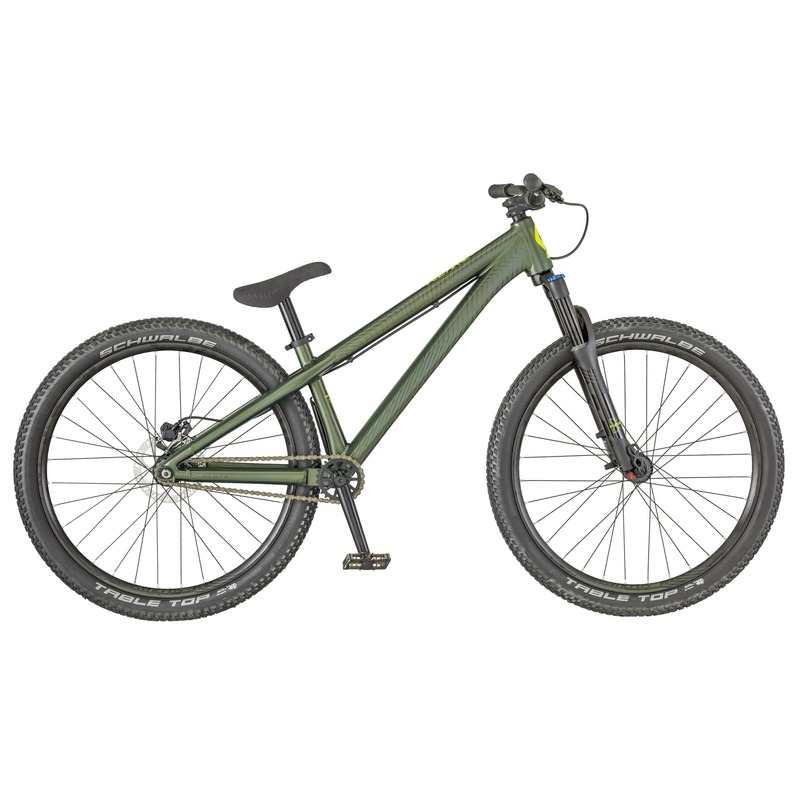 These bikes, typically single speed with a low seat height, are built to allow for jumps, spins, tailwhips, flips…anything you want to do at the bike park or on dirt jumps. They usually only have front suspension but sometimes rear suspension as well. Super fun and super cool!